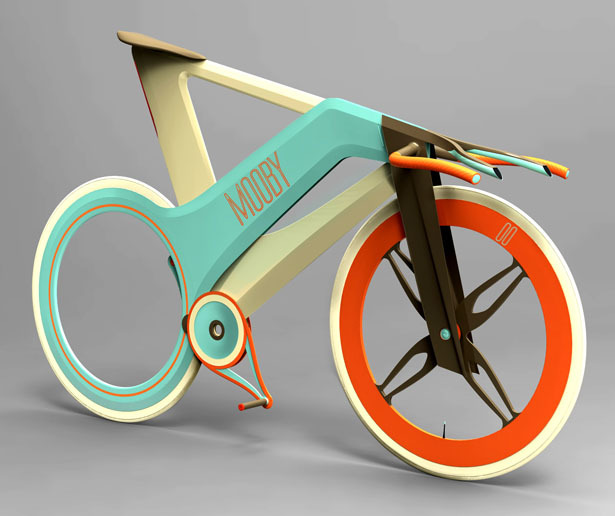 The name MOOBY Bike was born out of the idea of shortening the word mobility. 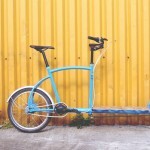 With the increasing in traffic, it would be more comfortable and healthier to ride a bike to reach your destination. 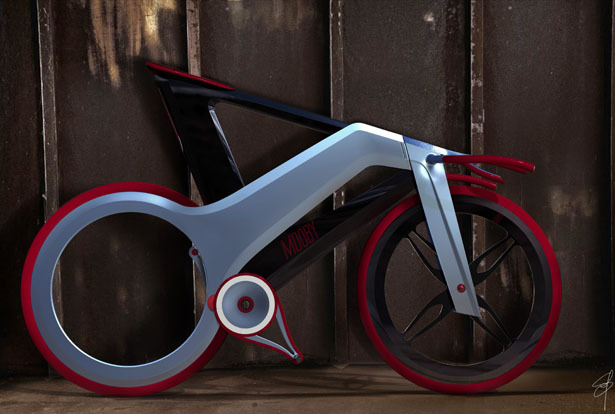 MOOBY bike won’t formally revolutionize the category of bikes, but conceptually, considering the vehicle as fashionable object or gadget that reflects the owner’s style or mood, just like clothes. 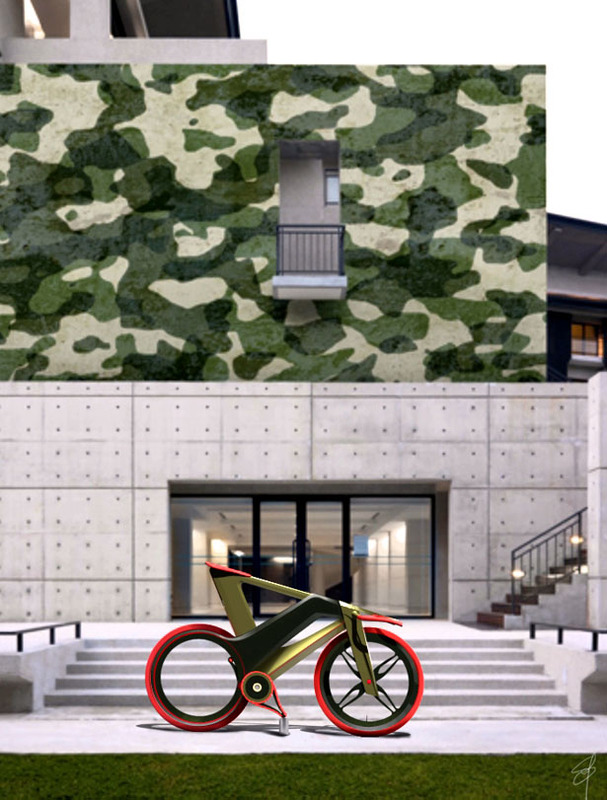 Thank you to the side plates, you can change the look, color, graphics and material quickly to customize the style of your bike! 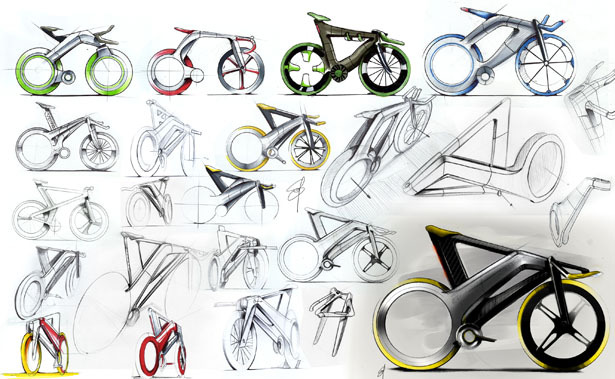 The frame structure is made of aluminum alloy or composite materials, while the plates are made of fiberglass covered with fabrics or wood, etc. 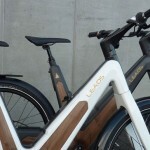 Mechanically the motion is transmitted by a series of gears, connected with a small chain which actuates the orbital wheel. 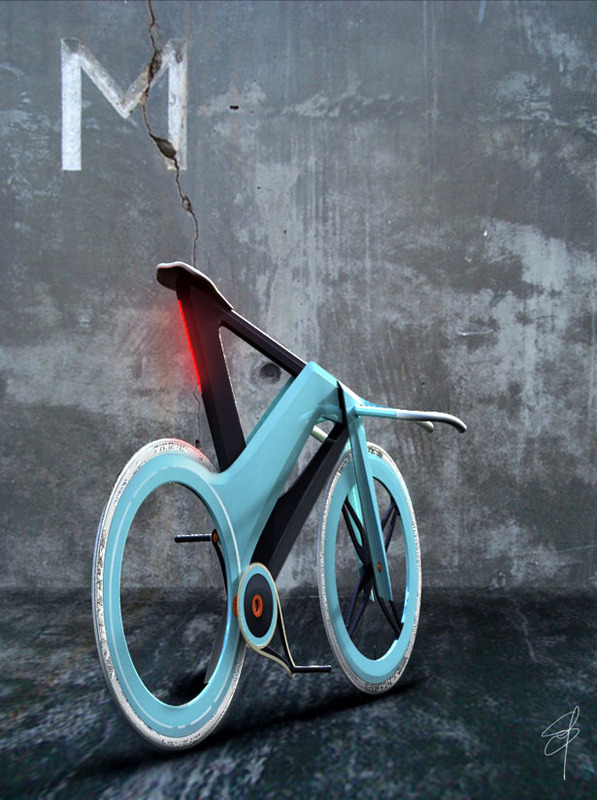 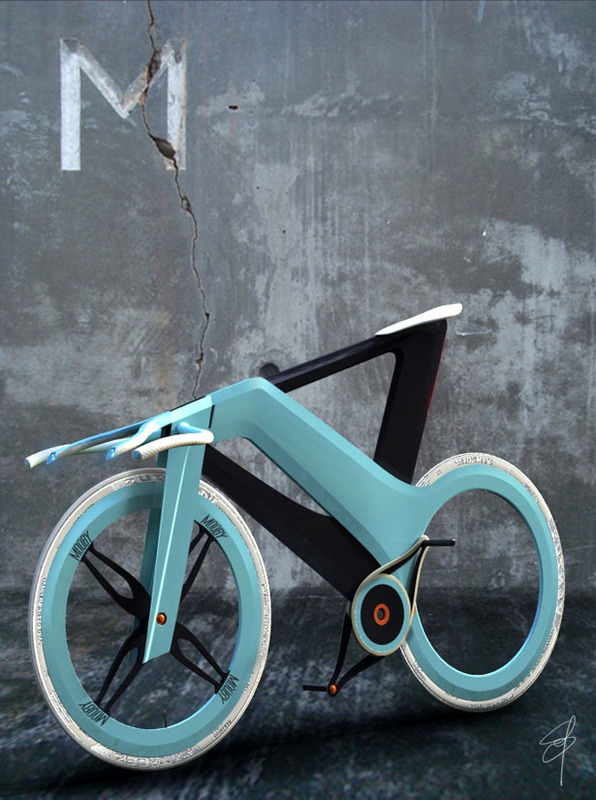 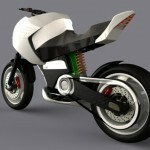 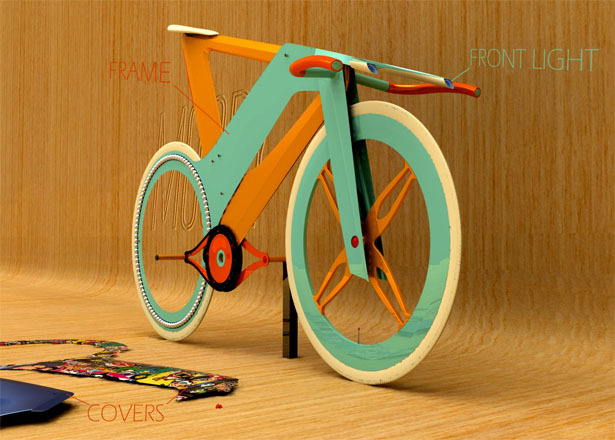 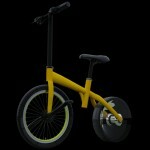 MOOBY Bike was inspired by the single speed and fixed-gear bike, so it doesn’t have brakes for both wheels. 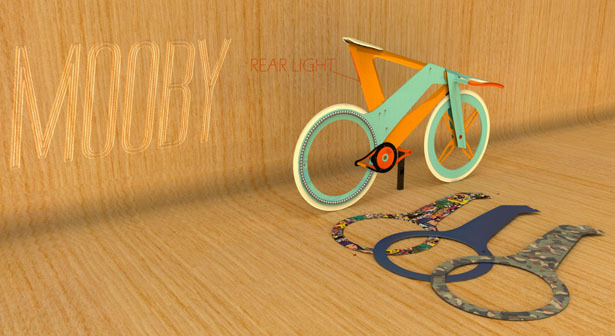 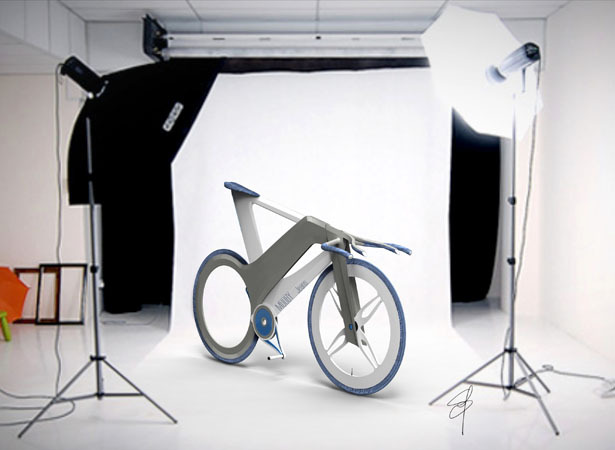 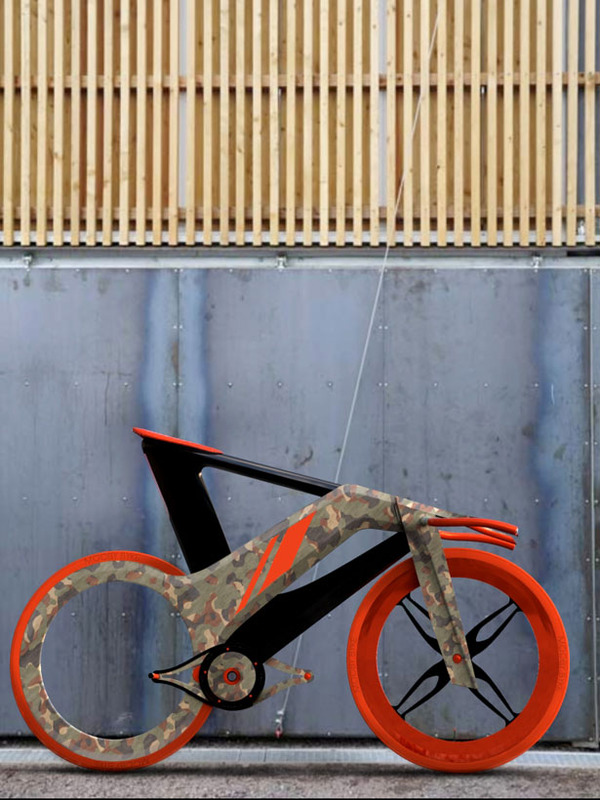 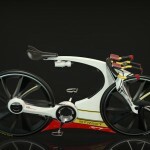 Tuvie has received “MOOBY Bike Project” from our ‘Submit A Design‘ feature, where we welcome our readers to submit their design/concept for publication. 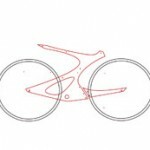 Tagged as brakes, fabrics, fixed gear bike, frame structure, single speed, traffic, wheel.